BE A PART OF SOMETHING DIFFERENT! 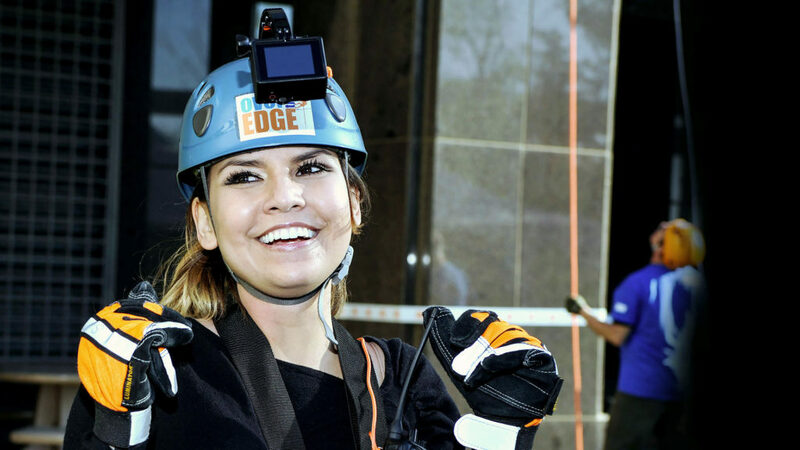 A number of brave Edgers will have the opportunity to rappel down the Fraser Centre, in exchange for donations back to the amazing local non-profit organizations; FaithCentre, Interfaith Human Services. Experience the once in a lifetime opportunity to rappel down Fraser Centre! Register today, or donate to the Edger of your choice! FaithCentre and InterFaith Human Services are partnering to host a truly collaborative event that will benefit low-income families throughout Centre County. 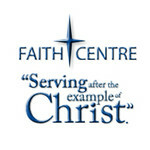 FaithCentre is home to the Bellefonte area Food Bank and the Pet food Pantry of Centre County. InterFaith Human Services operates the Fuel Bank for Centre County – keeping families safe during the dangerously cold winter months. 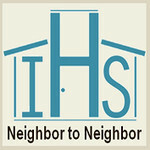 Both FaithCentre and InterFaith Human Services work with families in crisis to help prevent utility termination or eviction and to achieve financial stability. Proceeds from our Over the Edge event will help feed both people and their pets and keep our neighbors securely sheltered in their own homes.